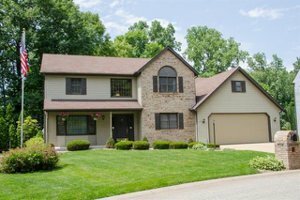 Wonderful home in Northwood Hills! First Floor Master Suite! 2-Story Great Room with amazing views of the private backyard and pond. Hardwood flooring in the Great Room, Kitchen, Office, Master Bedroom, and Foyer. Kitchen features granite counters, eat-in area with access to deck. 1st floor spacious office with wall of built-in bookshelves. Upstairs features a 2nd bedroom suite and 2 other bedrooms and a full bathroom. Finished walkout basement with many windows. 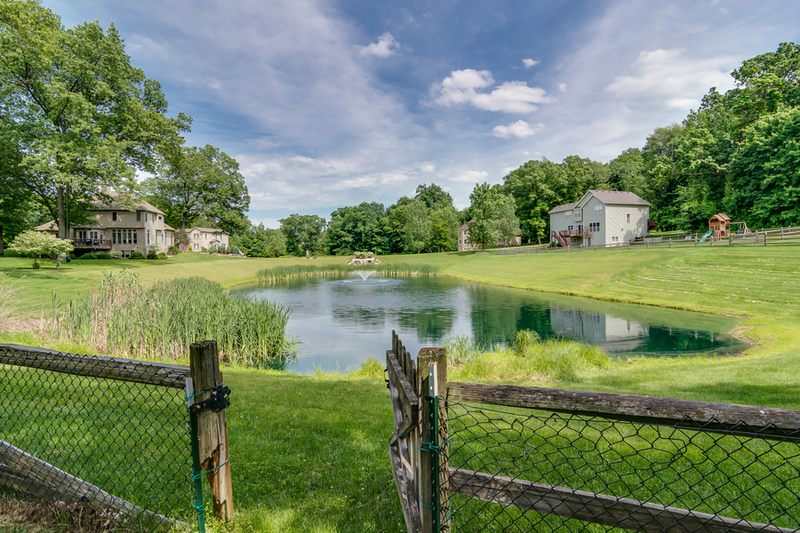 Beautiful neighborhood with mature trees and rolling hills! 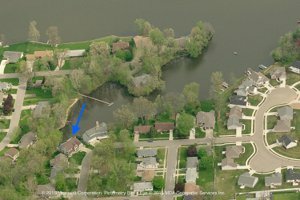 Don't Miss this Amazing Home Located on the St. Joseph River with Channel Access. 5 Bedrooms, 3.5 Full Bathrooms. 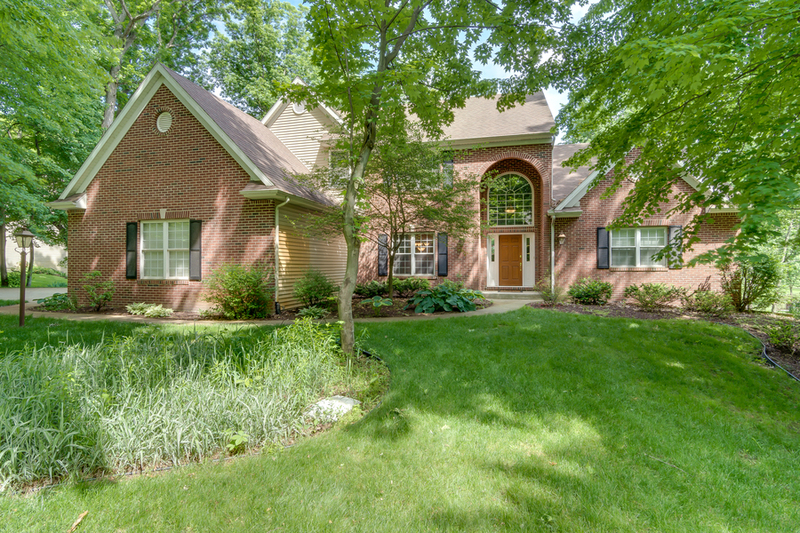 Over 4,400 SF of Great Living Space, Walkout Finished Basement with a Gunite Pool, Multi Level Deck with PEACEFUL Views! 1st Floor Features a Spacious Eat-in Kitchen with an additional Sitting Area with Access to the Elevated Deck. Large Family Room with Fireplace, Formal Living and Dining Room, 1st Floor Office, 1st Floor Laundry & a Half Bathroom. 2nd Floor Featuring a Large Master Suite with a Large Master Bathroom with Whirlpool Tub, 2 Sinks & Walk-in Closet. 3 Other Nice Sized Bedrooms & Full Bathroom with Double Sinks plus a Private Shower and Commode Area. 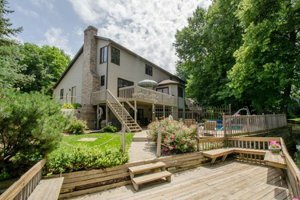 Incredible WALKOUT Finished Basement with Large Bar, Family/Game Room Area, Workout Room, Bedroom #5 with Lookout Windows & a Full Bathroom. This home is located on a Quiet Street in a Convenient Location. $3,000 Allowance for wallpaper removal with acceptable offer. 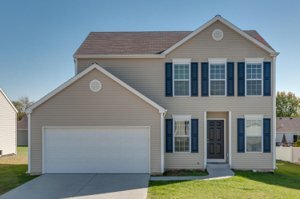 Convenient to the Schools, Shopping, Mishawaka, US 331 and Elkhart. 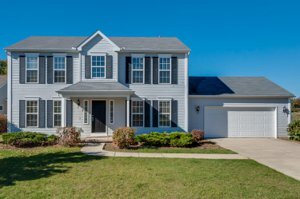 Great Spacious Floorplan on an AMAZING Lot! Located Just East of the Notre Dame Campus..Quick walking distance to Campus, Grocery Store, Restaurants, Bars and Much More! 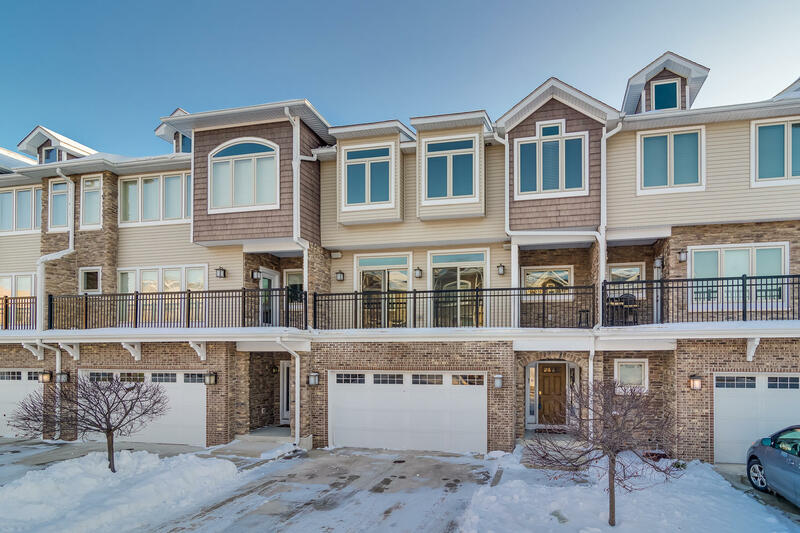 This 5 Bedroom 4.5 Bathroom townhome has it all within the Stadium Village gated community. First floor featuring an open floorplan great for entertaining. Kitchen features granite counters, SS double oven, microwave, refrigerator and dishwasher. Kitchen is open to the dining room and the living room. 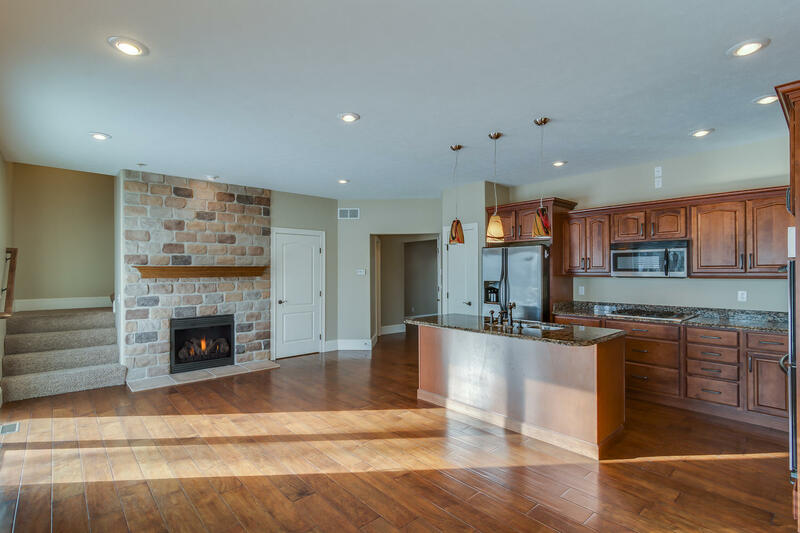 Wide Plank hardwood flooring, plus a fireplace. Living room has access to an elevated deck where you can see the campus. 2nd Floor features a family room area with a wet bar and two sliding doors to a balcony. Also on the second floor is a Deluxe Master Suite. Upper level features two spacious bedrooms both with access to a Jack and Jill Bathrooms. The Lower Level features the 4th Bedroom which has an egress window and a Full Bathroom. Quality Upgrades throughout. Complete with 2 car attached garage. 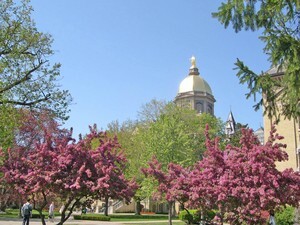 Don't Miss this Amazing Townhome and enjoy living in the Shadows of the Golden Dome!